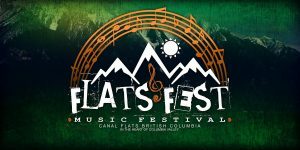 Flats Fest is a country music festival located in the beautiful village of Canal Flats, British Columbia. With its fantastic scenery and breathtaking views, it’s the perfect setting for a music festival. Not to mention the endless options for outdoor activities and adventures! Free on site camping is first come first serve so we encourage everyone who is camping to come grab a spot on Friday Aug. 17th, stay for the weekend and check out what Canal Flats has to offer. 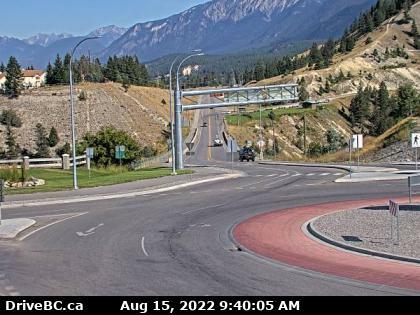 On site beer gardens, washroom facilities, food vendors, merchandise, playground for the kids and more. Early tickets up till July 1st are $45.00 for the day and children 12 and under free. After July 1st $50. Wrist bands can be picked up at at the gate upon entry Aug.18th. No outside alcohol permitted in the festival area but you will be able to purchase adult bevvies**CASH BAR**. No open liquor beyond your own campsite area and we encourage you to support the beer gardens so we can help to raise enough money to ensure this festival continues for years to come! ***THIS EVENT WILL BE RAIN OR SHINE, NO REFUNDS AND ARTIST LINEUP SUBJECT TO CHANGE***. Please bring your own chairs and umbrellas. No pets permitted in the festival area.